Locksmith Master Shop wants to thank all its loyal customers for their valuable business and trust. 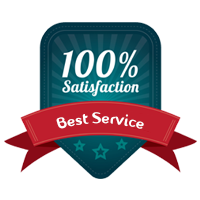 We want you to enjoy world-class locksmith services without breaking a bank. 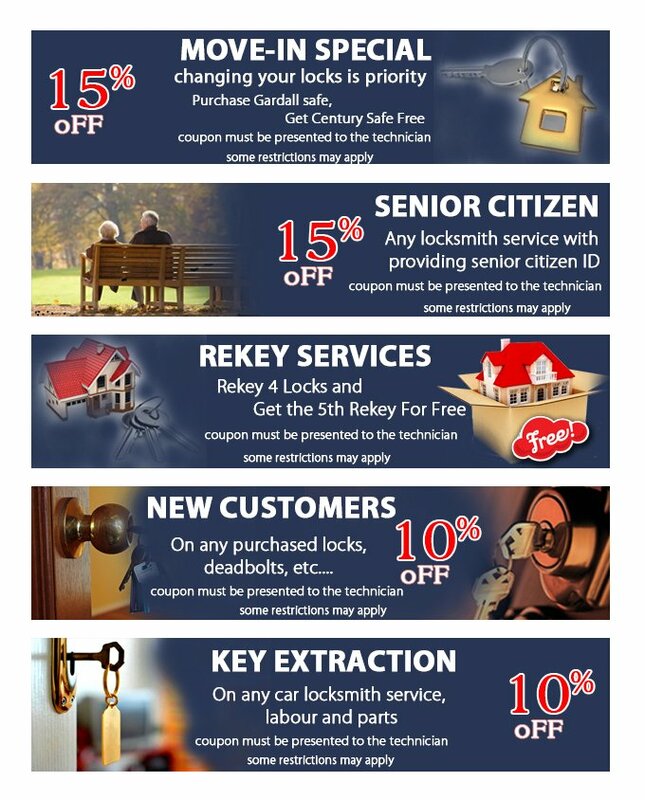 This is why we offer handsome offers and discounts to all our customers across all our locksmith services. 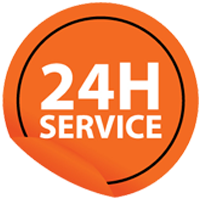 Now you can get the same quality of service at a much cheaper price! Call us at 713-470-0697 today.